If you’re old enough, you might remember Schoolhouse Rock, a series of musical films that helped kids learn. Emmanuel Smith is “Mr. 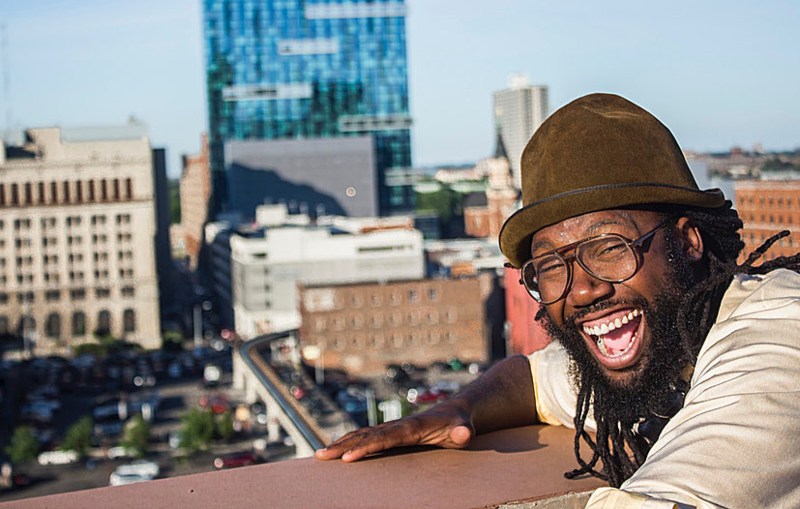 E in the D,” and he’s updating that concept by using hip-hop to teach kids math. Michiganders are from everywhere, so what is Michigan music? Our conversation with Lester Monts. He's a professor at the University of Michigan's School of Music, Theatre and Dance. 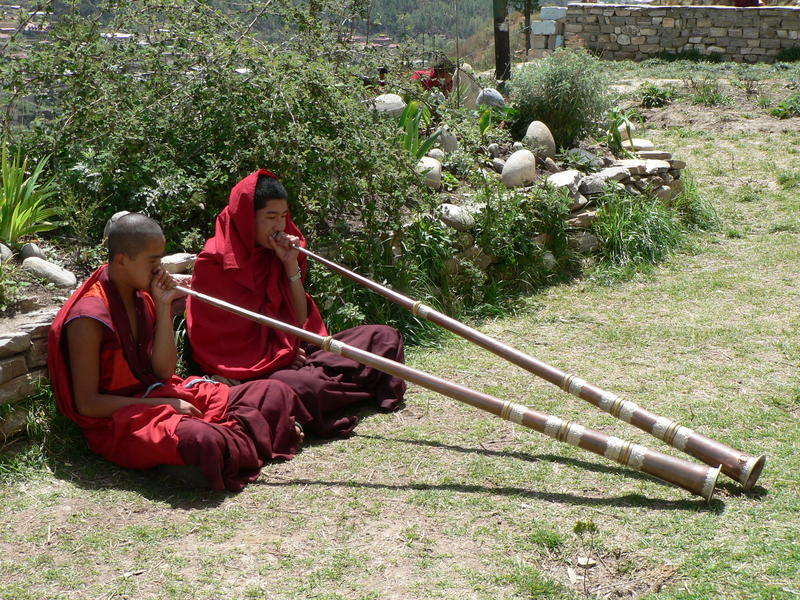 Michigan boasts an exceptionally rich mix of folk, ethnic and immigrant music, and it goes back centuries. Music professor Lester Monts wanted to capture that rich tapestry, so he spearheaded the Michigan Musical Heritage Project. 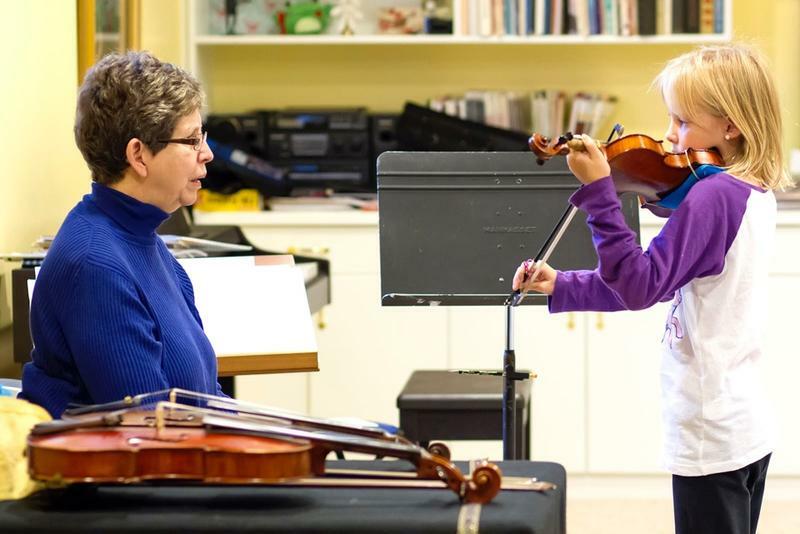 DETROIT (AP) - The Detroit Symphony Orchestra says it has received a roughly $3 million donation for its music education programs. 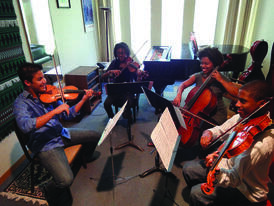 The ensemble on Friday announced the $2.9 million gift from the estate of Dr. Clyde and Helen Wu. 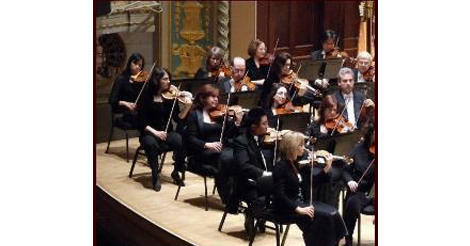 Orchestra officials say the bequest is the second largest in its 129-year history. The DSO says the money will help sustain programs through its Wu Family Academy for Learning & Engagement. The orchestra plans to honor the couple's legacy with a portrait-hanging and dedication Saturday evening before a concert at Orchestra Hall. There are plenty of ways to empower young girls, but Melissa Coppola has a new approach: rock ‘n' roll. 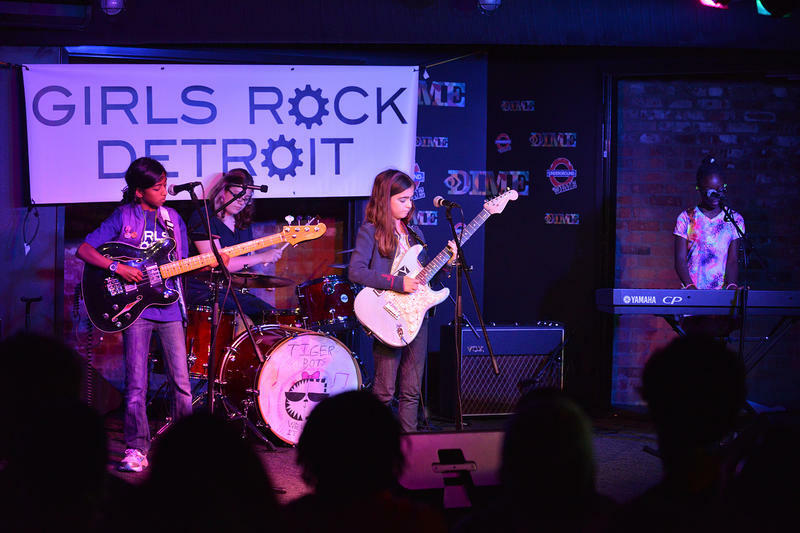 Coppola, a graduating masters-level piano student at the University of Michigan, launched Girls Rock Detroit. The summer camp is a crash course in creating rock music for girls ages eight to 16. Vincent York, the front man for the Vincent York +4 will be performing in Ann Arbor on April 30, which is International Jazz Day. The composer, bandleader, educator and advocate for the arts joins Stateside to talk about his upcoming performance and why jazz should be celebrated. Sarah Price is the choir teacher at Saline High School, and this week she is releasing her debut CD, SarahTonin. The subject of diversity in the performing arts takes center stage in Detroit this weekend at the 2015 SphinxCon. The annual conference is hosted by the Sphinx Organization, a Detroit-based, national non-profit that promotes diversity in the fine arts. 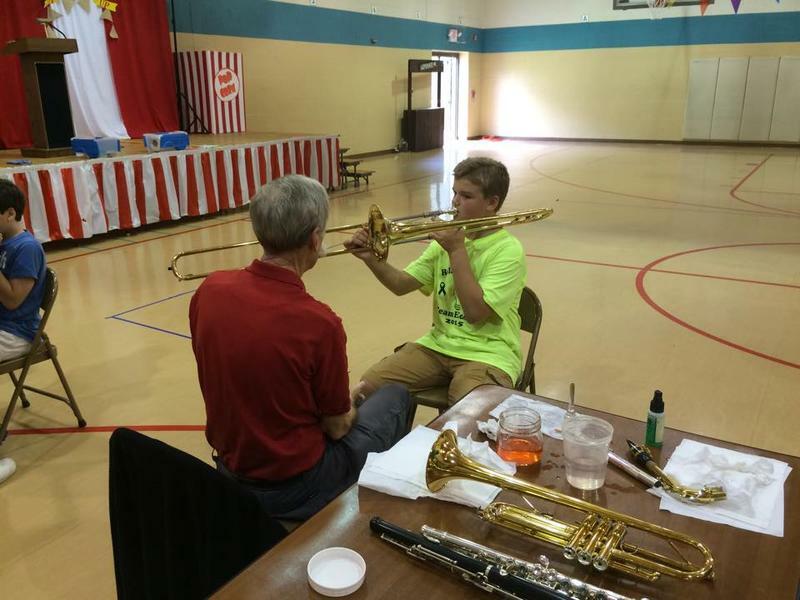 When we talk about building an education system that prepares children for the creative thinking and collaboration skills necessary in today’s -- and tomorrow’s -- job market, there’s an amazing resource here in Michigan that, like most places, gets almost criminally overlooked: music educators. 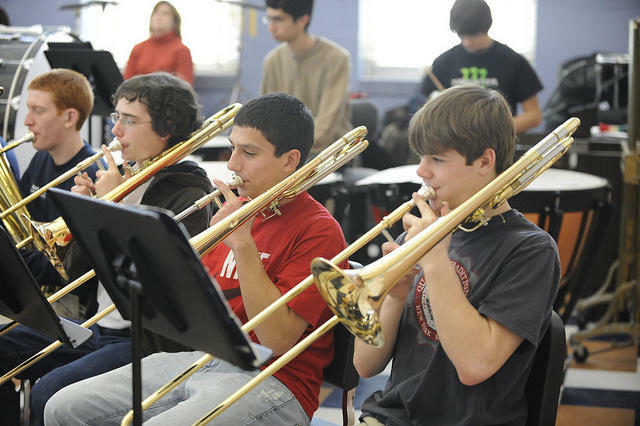 All too often, as school districts are forced to cut spending, programs like music get the ax. 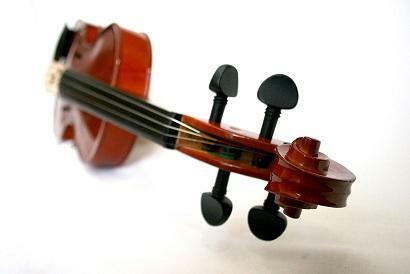 And that sorry fact robs students of the chance to learn music, to make music, and leaves one to wonder: Where are the musicians of the future going to come from? One Ann Arbor Elementary School is teaming up with the University of Michigan School of Music for a unique approach to teaching music...and they are turning to Venezuela for inspiration. The program originated in Venezuela, and the idea was to teach disadvantaged children, to help them discoverer the power of music. I spoke with Professor John Ellis with the University of Michigan School of Music, Theatre and Dance, where among other things, he is Director of Community and Preparatory Programs - and Horacio Contreras Espionoza, he is a UofM grad student studying cello, and he is an El Sistema teacher at Mitchell Elementary School in Ann Arbor.